Quick, find the closest Wawa! Every summer, those on the East Coast count down to when Wawa starts selling 10-inch classic hoagies for $4.99. Any variety of Wawa's hot, cold and breakfast hoagies are part of the deal. Hoagiefest will begin on Monday, June 19 and run through the end of July. 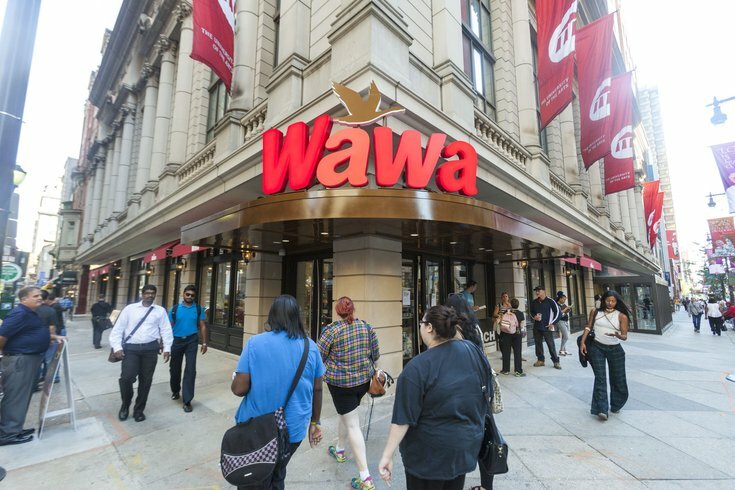 To skip the line during Hoagifest, order through the Wawa app. Mobile ordering is new this year.